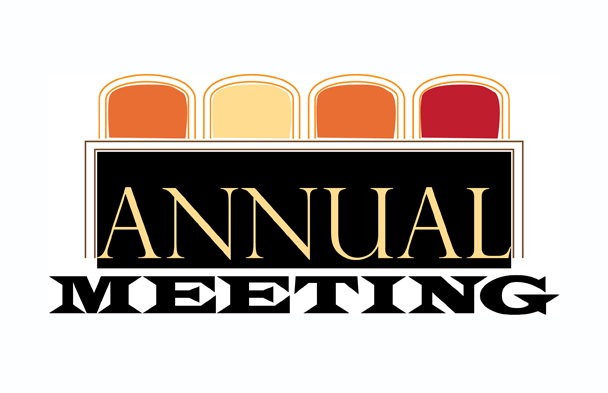 January 27th, during our 11:00 service the elders will conduct their annual meeting with the congregation reporting on the past year and discussing plans for 2019. 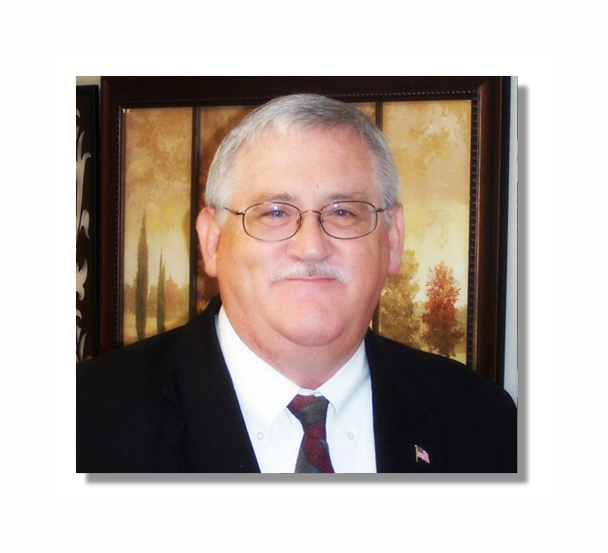 Bruce Reeves, of Conway, Arkansas will be with us March 24-29, 2019 for our spring Gospel Meeting. Services will be Sunday, 9:00, 10:00, and 11:00 a.m. and weeknights at 7:00 p.m.
You are invited to our 6th annual Summer Bible Study with classes for all ages. It will be June 13, 14, & 15, 2019. Thursday: 7:00-8:30, Saturday: 10:00-11:30. August 9th we will host our 9th annual singing. Different men will lead our worship in song. 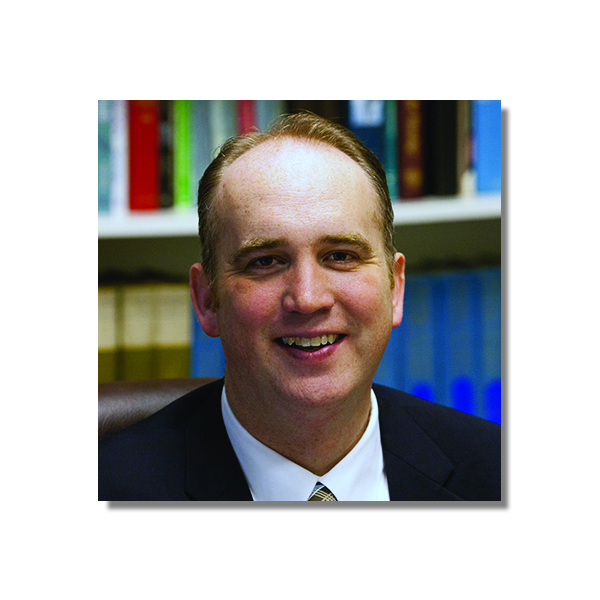 Brian Haines of Hillsboro, Oregon will be with us September 22-27th for our fall gospel meeting. Friday night, July 29th was our annual singing. Different men led our worship in song. It was a wonderful night of praise to our God. Brett Hogland of Blue Springs, Missouri was with us for our fall gospel meeting, September 11-15, 2016. Sunday: 9:00, 10:00, 11:00 and weeknights: 7:00. Sunday morning, February 19th during our 11:00 service the elders will conduct their annual meeting with the congregation reporting on the past year and discussing plans for 2017. 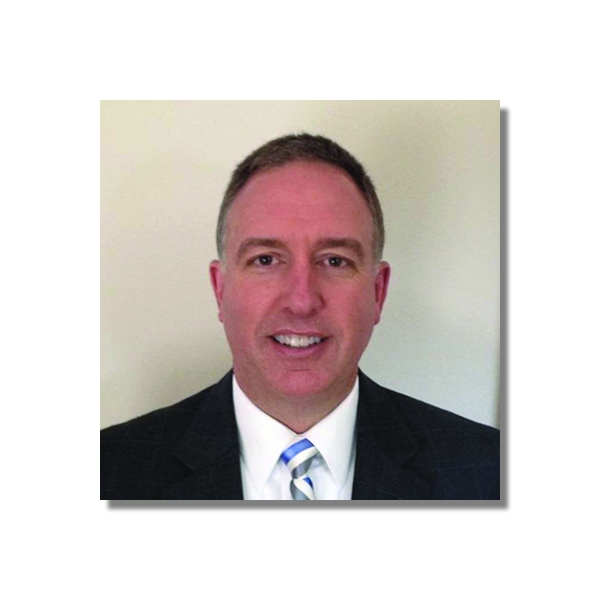 John Isaac Edwards of Terre Haute, Indiana will be with us for our spring gospel meeting, April 23-28, 2017. Sunday: 9:00, 10:00, 11:00 and weeknights: 7:00. 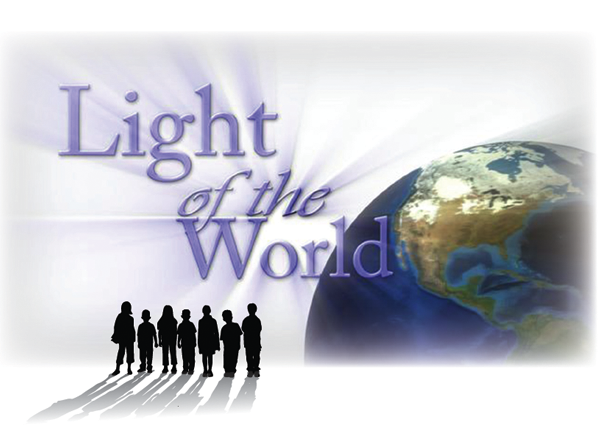 You are invited to our 4th annual Summer Bible Study with classes for all ages on the theme The Light of the World. It will be June 8th, 9th, & 10th, 2017. Thursday: 7:00-8:30, Saturday: 10:00-11:30. Read and listen to the adult classes. 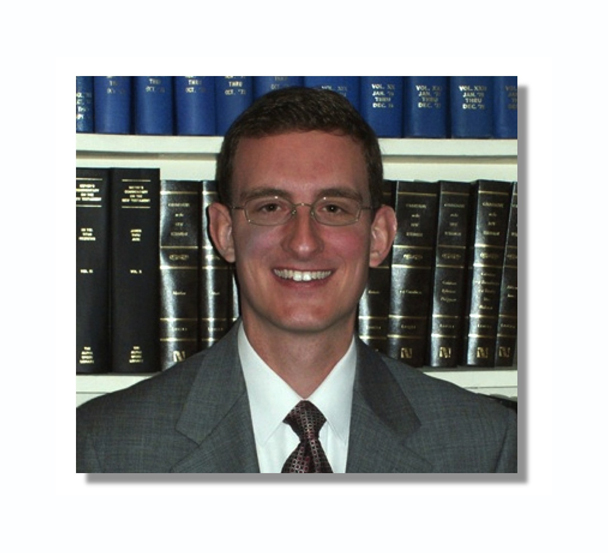 Daniel Dow of Sinton, Texas will be with us for our fall gospel meeting, September 17-22, 2017. Sunday: 9:00, 10:00, 11:00 and weeknights: 7:00. 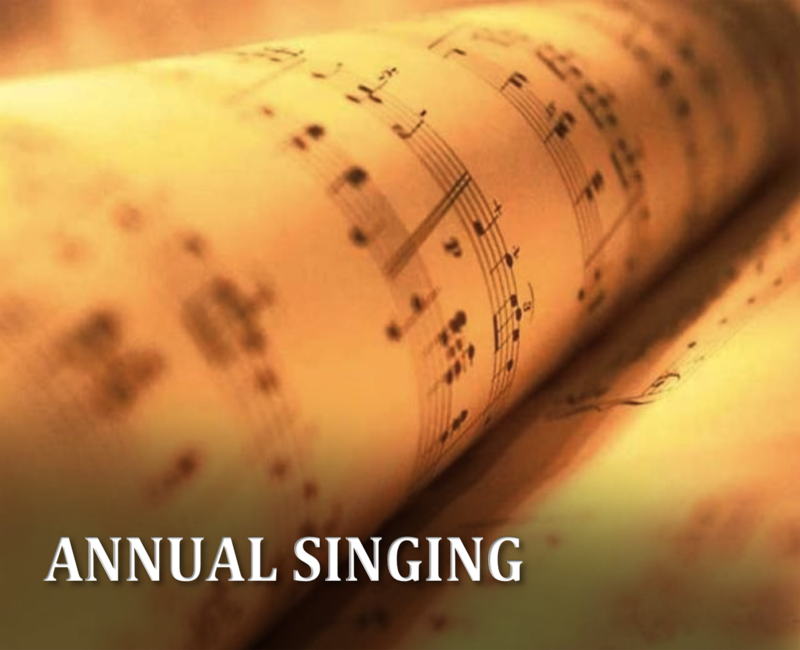 Friday night, October 13th will be our annual singing. Different men will lead our worship in song. Come join us!. Sunday morning, January 21st during our 11:00 service the elders will conduct their annual meeting with the congregation reporting on the past year and discussing plans for 2018. 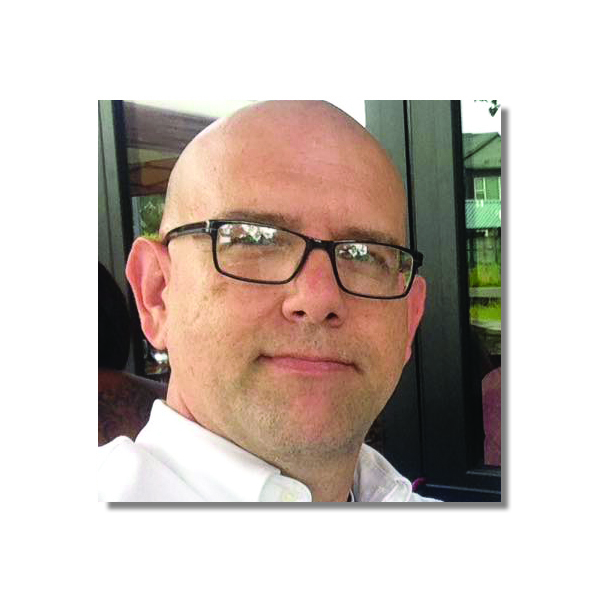 Jeff Trahan of Port Arthur, Texas will be with us for our winter gospel meeting, February 11-16, 2018. Sunday: 9:00, 10:00, 11:00 and weeknights: 7:00. 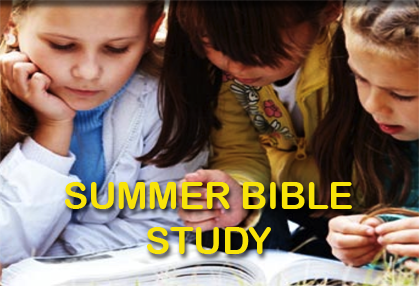 You are invited to our 5th annual Summer Bible Study with classes for all ages. It will be June 21, 22, & 23, 2018. Thursday: 7:00-8:30, Saturday: 10:00-11:30. Friday night, August 10th we will host our 8th annual singing. Different men will lead our worship in song. 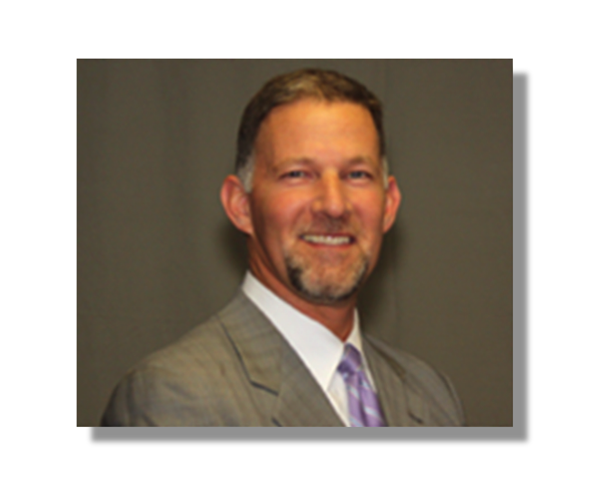 Tony Mauck of Tomball, Texas will be with us for our fall gospel meeting, September 9-13, 2018. Sunday: 9:00, 10:00, 11:00 and weeknights: 7:00. 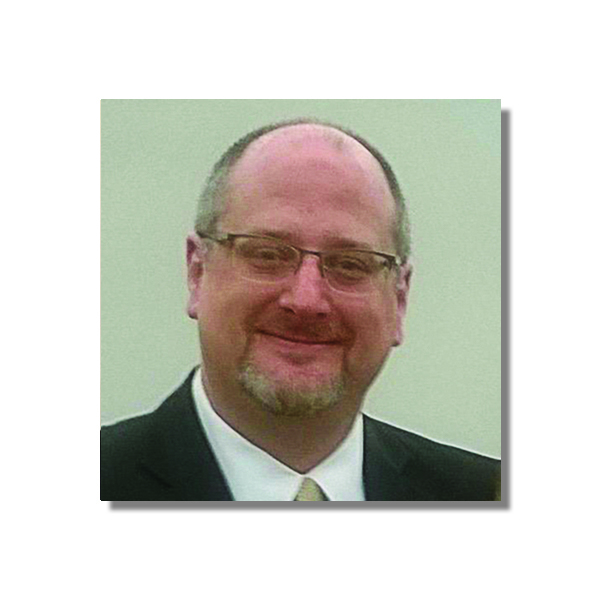 Bruce Reeves of Conway, Arkansas will be with us for our spring gospel meeting, March 24-29, 2019. Sunday: 9:00, 10:00, 11:00 and weeknights: 7:00. Make plans to be with us for the study!